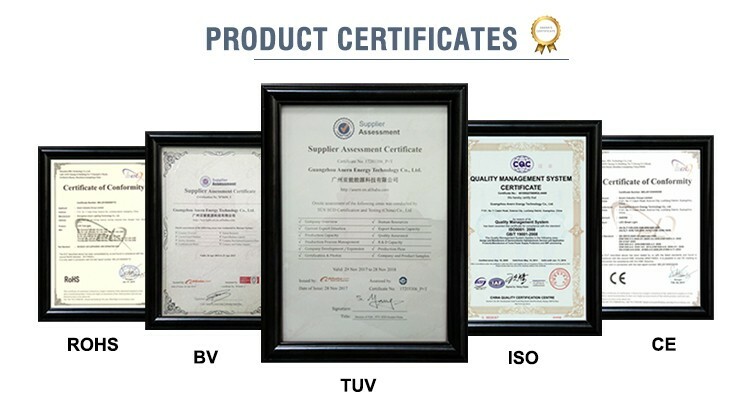 Export standard package suitable for tough handling and sea transport. 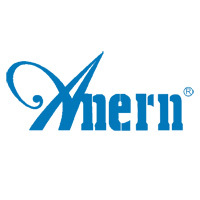 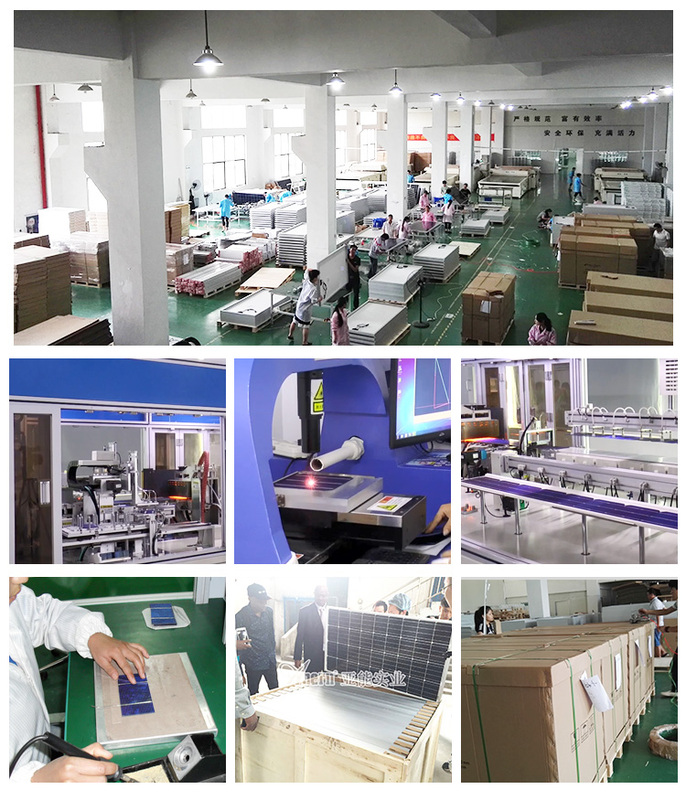 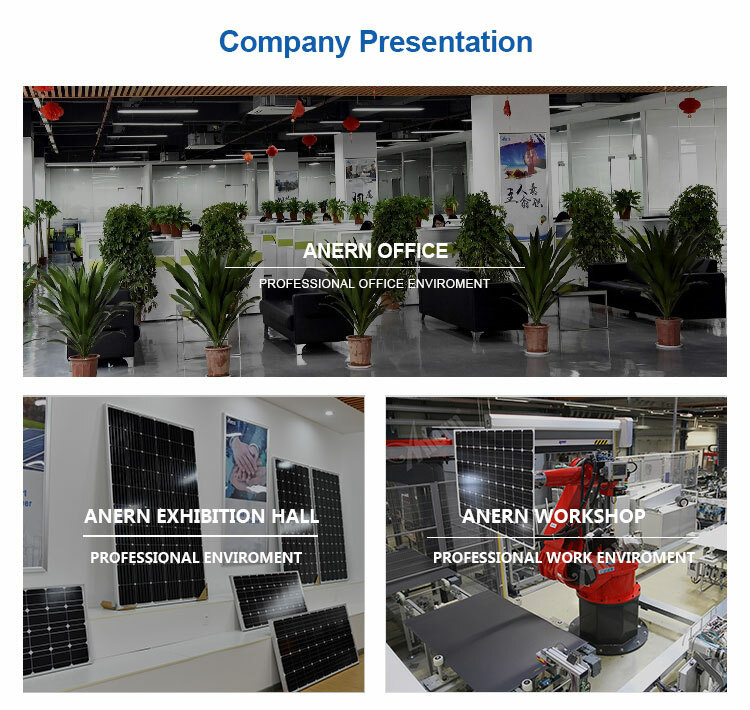 Anern owns professional factory, introducing advanced production equipment, specialized production line, talented R&D team and adopting worldwide leading technology, through international standard management and strict quality control to ensure the stable-performance and high-quality products. 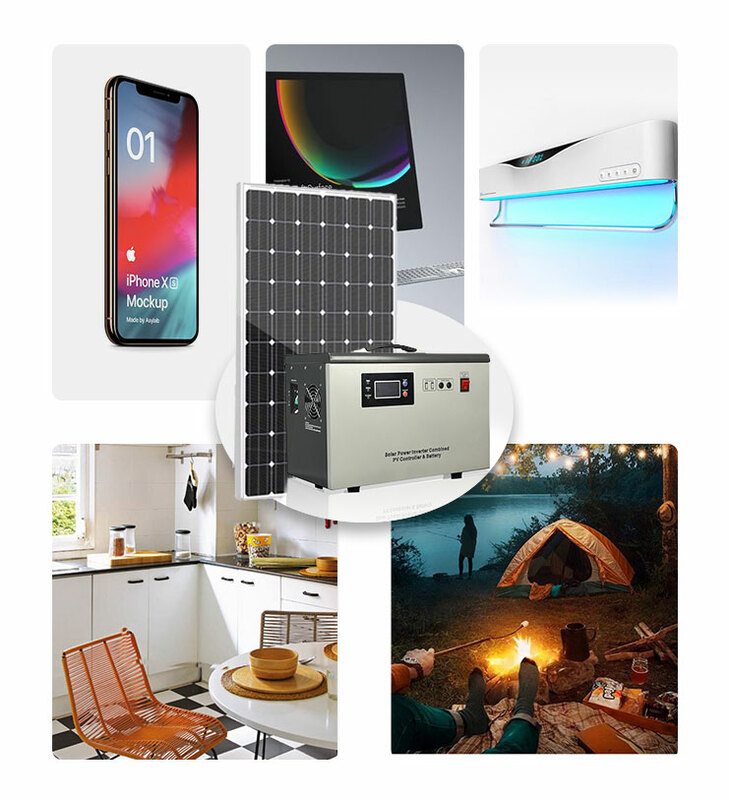 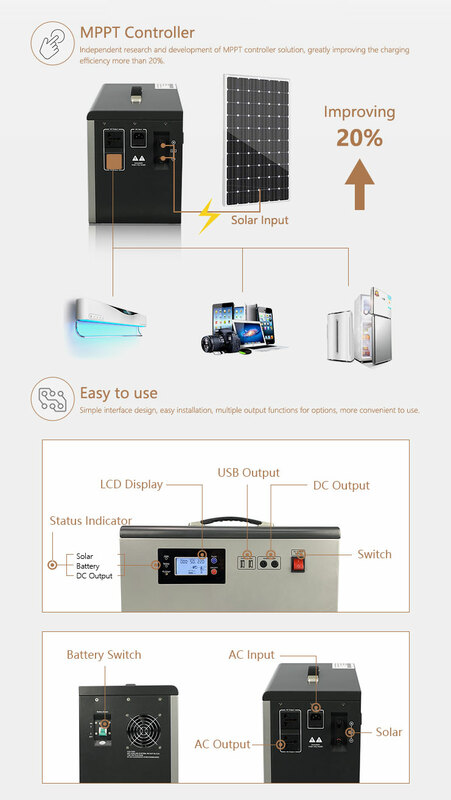 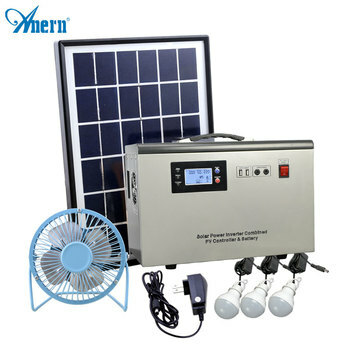 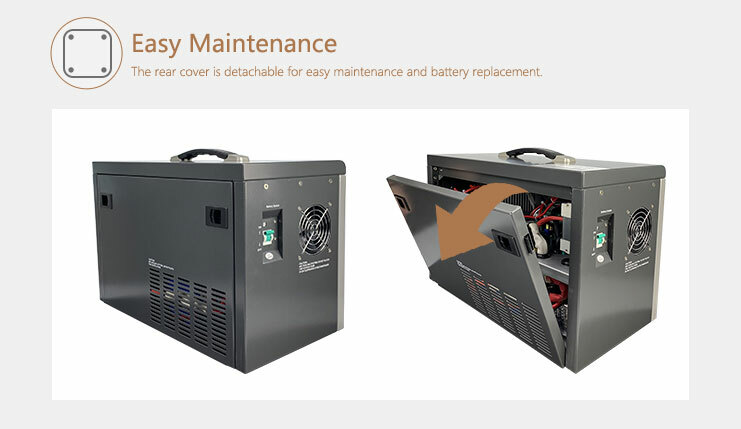 Our AN-MPSG Solar Generator is a portable power station which provides power for mini car refrigerator, digital TV, mini machines and it also work for any digital devices like Iphone X, Ipad, Tablets and any with rated power up to 1000W.